WHO IS ILT GOLF VACATIONS? 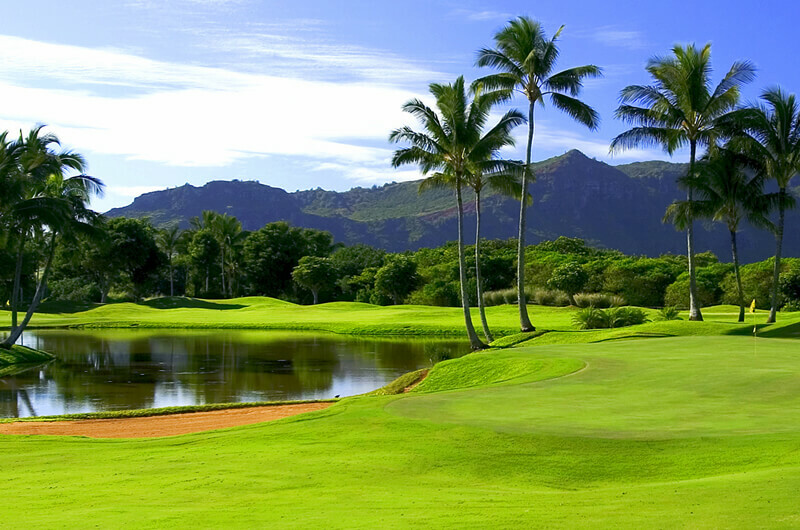 ILT Golf Vacations is NorCal’s #1 Golf Vacation Travel Company, traveling more than 200,000 satisfied golfers since 1973! 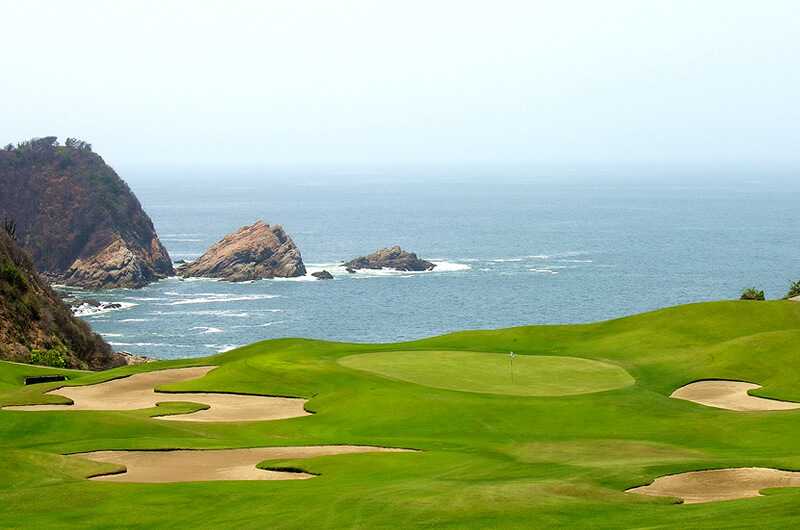 ILT Golf Vacations has over 40 years of experience in creating, promoting, and operating group golf vacation programs worldwide, most recently specializing in Mexico and Hawaii. ILT is by far the largest traveler of golfers in all of Northern California. 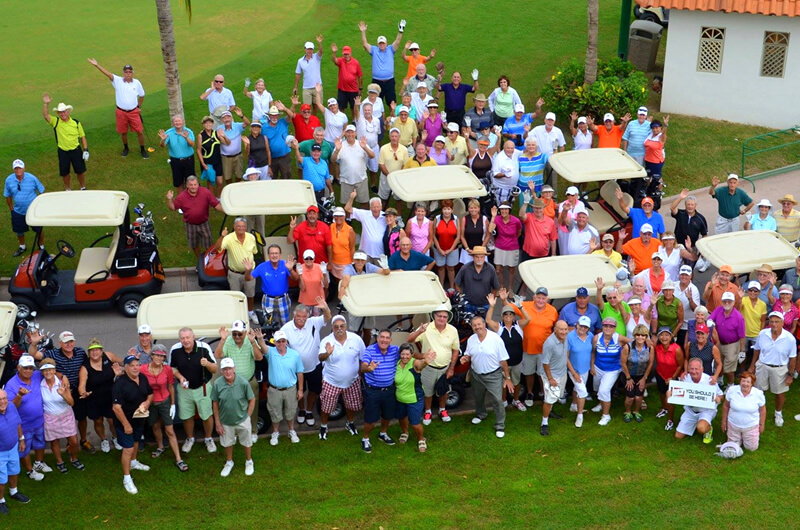 ILT Golf Vacations is NorCal’s #1 Golf Vacation Travel Company, traveling more than 200,000 satisfied golfers since 1973! ILT specializes only in group tours, buying directly from the source and passing those savings on to its passengers. This is why we are able to offer such a tremendous value on our trips like no other company can. 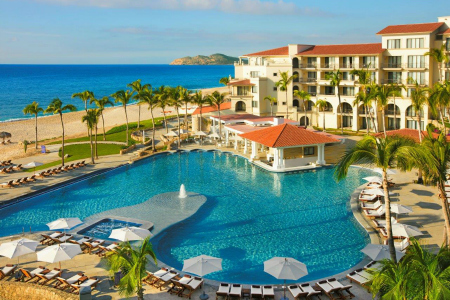 ILT Golf Vacations is a California Corporation with IATAN and CLIA Travel Agency appointment licenses, and registered with the California Seller of Travel Program as a CA Travel Promoter #1008684-40. 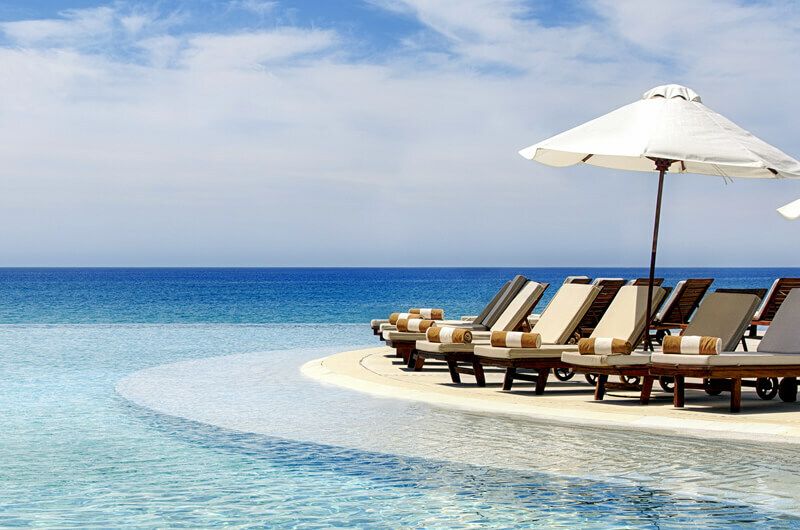 Rated #1 by ILT travelers and back once again by popular demand! 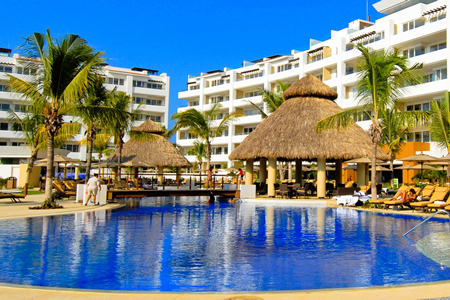 Come experience for yourself the #1 Rated Luxury Resort in Nuevo Vallarta! 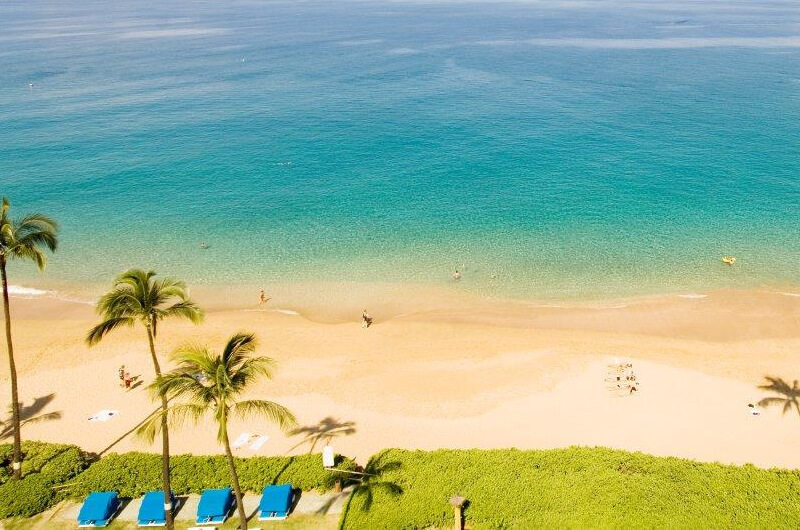 Treat yourself to a memorable unlimited luxury vacation experience this winter at ILT's newest destination featuring ALL Oceanview Suites! © 2017 ILT Golf Vacations. All Rights Reserved. Designed by eDev3 LLC. All Rights Reserved.